Taste distinctive local wines in the tasting room, by the fire, on the patio or under an apple tree! Take in the beauty of the vineyards and surrounding hills of the Blue Mountains and the Beaver Valley. Plan to take time, stop a while to taste and find that perfect local wine to take home. Try a flight of unique award winning wines or enjoy a glass paired with a plate of local artisanal cheeses. We have several different tours and educational tastings for all levels of wine enthusiasts, including private portfolio tasting or fun group wine and cheese tastings. Our wines are an expression of where we come from. With each vintage, the quality and style of our wines continue to evolve and impress. The Georgian Bay wine region has a unique micro climate of sunny dry days and cooler nights which influences our wines styles. 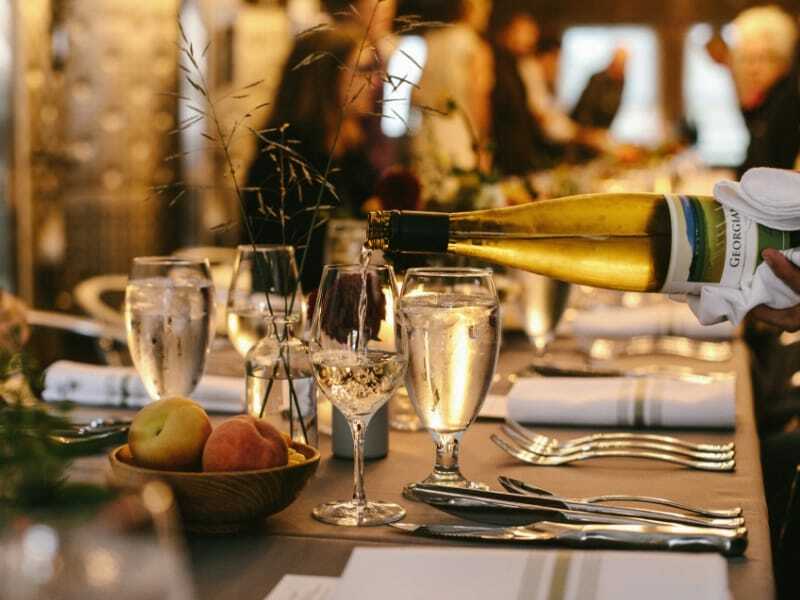 White wines are vibrant, fruit driven and aromatic, where as the red wines are lighter in style, fruit driven with delicate tannins and lower alcohol. We focus on growing cold hardy winter varieties that make outstanding white wines from grapes such as Seyval Blanc,Vidal Blanc, L’Acadie Blanc and Geisenheim. As well as exceptional red wines from grapes such as Baco Noir, Marechal Foch, Marquette and Leon Millot. After 10 years of learning our vision and goals are now much clearer, by working with nature we focus on growing only cold hardy winter varieties at our vineyards in Blue Mountains. 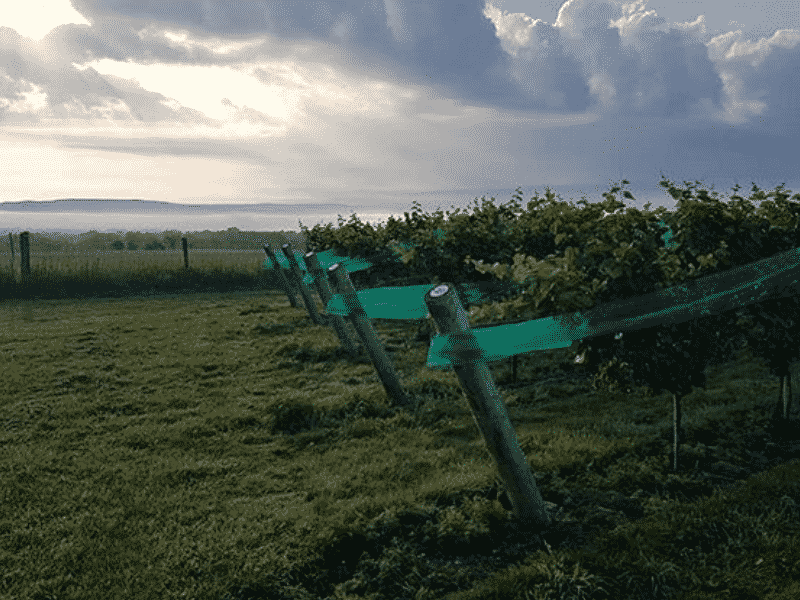 Our grapes come from vines growing on the hills overlooking Georgian Bay. The region’s unique terroir of micro climate and soils influence our wines styles and flavours. 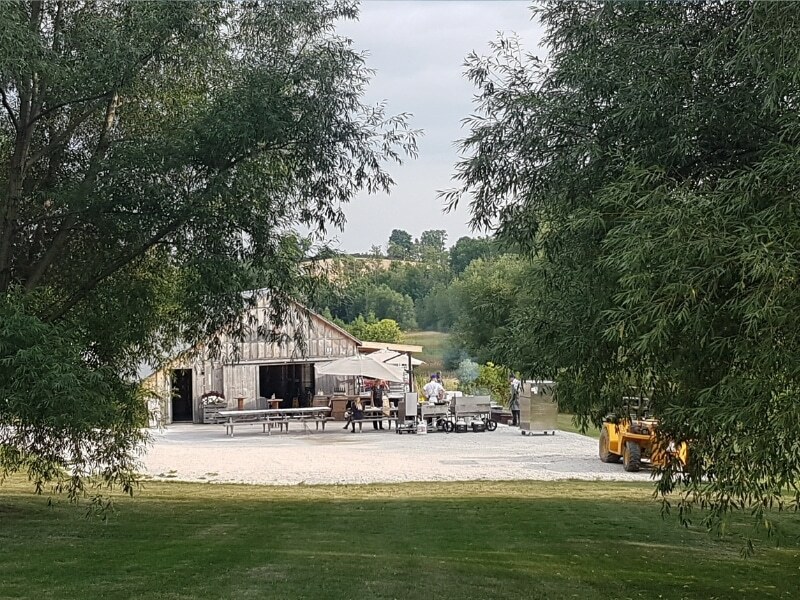 With each vintage we are more and more motivated on the future of the Georgian Bay wine region as we create exciting new wines that are a true expression of “where we come from”.